The market is not active. This situation will continue for a while. Gold: Gold prices will fall further. XAUUSD will drop to at least $ 1269.5. Gold prices are in a downward trend. It is going down after the rebound. Silver prices are fluctuating, as expected. If XAGUSD soars, it will be a very good opportunity to sell. In the short term, the resistance line is $ 15.19. In the medium term, the resistance line is $ 15.37. XAGUSD will drop at least to $ 14.68. I will hold the sell-position. WTI: The oil market situation will be much worse than it has been. At present, crude oil prices remain on their strong resistance lines. They will start to rise again. When they start again, they are very likely to soar. Brent oil will rise to at least $ 75.3 and the WTI to at least $ 68.5. Euro: The euro is moving, as I expected. EURUSD is stuck between 1.1173 and 1.133. 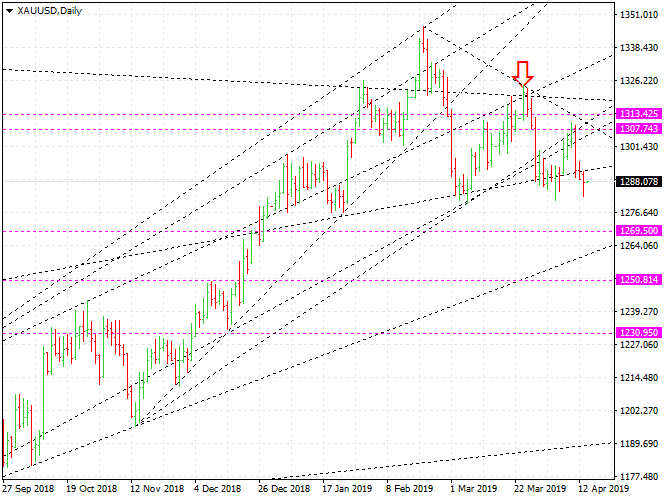 The EURUSD exchange rate will move in that range for a while. It is not good for trading. EURUSD is in a downward trend. It would be better to wait for a good opportunity to sell.